In a recent issue of Contingencies, I authored an article about the challenges that individuals face in making retirement planning decisions (“The Retiree Nest Egg—Navigating the Risks,” November/December 2016). Among them includes initiating a strategy designed to ensure lifetime income. Retiree lifetime income is a topic that the Academy has been focusing on for several years now. Among the issues that exacerbate this challenge is a lack of access to efficient solutions, a lack of education regarding the risks (longevity and investment), and less-than-optimal decision-making on the part of individuals. It might be possible, though, to improve decision-making by current and future retirees through external influences designed to improve behavior. A growing and robust area of finance focuses on individual behavioral economics. Applications already exist in the retirement area. Most of us are aware of the use of automatic contribution arrangements under 401(k) plans to improve employee participation levels. Under pension plans, the default payment form is a lifetime annuity payout. However, default arrangements are just one way to stimulate desirable actions. The use of incentives and disincentives provides other possibilities. This article will address some ideas about behavioral economics that may stimulate discussion on this topic. Let me start by outlining several strategies to provide lifetime income. It is not an exhaustive summary, and the descriptions are very brief. In addition, there are multiple variations on the approaches listed below. Single Premium Immediate Annuities (SPIAs): These are insurance products in which the annuitant makes a single premium payment in return for a fixed guaranteed lifetime income. There are options available that provide for cost-of-living increases as well as benefit payments to a contingent annuitant upon the death of the primary annuitant. Such options will affect the premium or benefit amount. Variable annuities with guaranteed minimum withdrawal benefit: The underlying product is a variable annuity contract with an investment allocation selected by the annuitant. There are generally limitations on investment allocation to limit risk. Layered on top of the investment contract is a rider that guarantees a minimum benefit payable for the life of the annuitant regardless of how long the annuitant lives or the performance of the underlying investment portfolio. The value of the investment at the time that withdrawals commence generally determines the minimum guaranteed withdrawal benefit amount. The minimum benefit amount is also subject to annual withdrawal limitations. Longevity insurance: This is similar to an SPIA, but the guaranteed income stream does not generally commence for anywhere from 10 to 20 years after the policy purchase. Longevity insurance provides only a partial solution because it provides no income in the earlier years of retirement. QLACs—qualified longevity annuity contracts—are special longevity insurance products (which are not subject to minimum required distributions) under qualified plans and IRAs. Withdrawals from a portfolio based on future life expectancy: Each year a payout amount is determined based upon the portfolio value and the remaining life expectancy of the retiree (and possibly his or her beneficiary). The amounts determined will vary from year to year. One approach uses the life expectancy factors under the required minimum distribution requirements under Section 401(a)(4) of the Internal Revenue Code. Withdrawals from a portfolio based upon the “4 percent” (or other percentage) rule: The amount withdrawn each year starts at 4 percent (or some other amount) from a balanced diversified portfolio of bonds and stocks. Each year the amount withdrawn is subject to an increase based on inflation. When William Bengen first developed this strategy in 1994 (based on an analysis of market returns from 1926 to 1976), an initial withdrawal rate of 4 percent of the retirement account achieved a probability of lasting at least 30 years of greater than 95 percent. Withdrawals from a portfolio based upon laddering of fixed-income payments with periodic maturity dates: This approach uses fixed-income investments such as zero coupon bonds and term-certain annuity contracts to provide future income spaced out over the expected future lifetime of the retiree. The approaches above are all intended to last a lifetime; however, they do not all guarantee that outcome. The first three require that insurers assume the risk. This approach provides for a certain outcome (subject to insurer solvency). The last three are not insured solutions; they depend upon investment market returns and pose greater risk but potentially greater benefits to not only the retiree but also his or her heirs. The last three approaches also require knowledge of investment products and strategies, the assistance of an adviser, or access to a portfolio already structured to follow the strategy. There is no reason a retiree should feel compelled to adopt only a single approach. It is often wise to initiate a combination of more than one. One of the challenges facing retirees is having easy access to alternative lifetime income strategies. This is true whether the solutions are insurance- or investment-based. Few retirees have access to proper education, unbiased quality advice, and competitively priced investment or insurance products. Institutional pricing greatly enhances the likelihood of better outcomes thanks to reduced fees. Larger employers sponsoring defined contribution plans can fill these voids but for the most part have been reluctant to do so, primarily due to administrative costs and concern of fiduciary liabilities. It would be helpful if the Department of Labor (DOL) issued guidance in the form of safe harbor regulations. Such regulations would provide clear road maps for employers sponsoring defined contribution plans to follow should they initiate lifetime income options under their plans. Following such guidance would free plan sponsors of their fiduciary concerns. In addition, the safe harbors should include methods of providing retirees with applicable educational and unbiased advice. The DOL, through safe harbors, could reduce much of the lifetime income barriers that currently exist under qualified plans. Another barrier to lifetime income options within employer plans is a lack of a requirement to offer multiple plan payment options. Plans could be required to permit a bifurcation of benefit distribution forms, allowing a retiree to select a lump sum payout for some of his or her benefits while designating the remainder to be paid as lifetime income. This change could be helpful for retirees covered by defined benefit or defined contribution plans. The current standard approach to not allowing a splitting of benefits is a deterrence to plan lifetime income elections. For those individuals not covered by employer plans or covered only by a small plan, we require a different solution. One possibility would be a new type of “institution” that could accept individual initiated IRA or employer plan rollovers. The institution would maintain (by law) the tax advantage attributes of the qualified plans or IRAs. It would then offer to the individuals that elect to use the institutions an array of lifetime income options at institutional pricing in addition to applicable education and unbiased advice. Now to the meat of the article. Let us assume that sound lifetime income options are available through employer plans or the hypothetical “institutions” described above. Further, let us assume the retirees also have available applicable education and unbiased advice to make a sound choice. Will that be enough to encourage them to make improved choices that enhance their lifetime income security? Possibly, but by no means certainly. What can we do to stack the deck in favor of improved behavior by the individual? As noted previously, one approach used in the qualified plan space is default elections. Could there be a default distribution approach under employer plans? One possibility might be that a plan must provide (absent any other election the retiree makes) a benefit payout based on a DOL pre-approved lifetime income strategy. Payments would commence when the retiree ceases employment and reaches a predetermined age. The retiree would retain the right to discontinue the default payout strategy at any time; he or she could switch to an alternative approach or simply take a lump sum. Behavioral studies indicate that individuals are likely to stick with the status quo and not initiate change—a tendency that works in favor of improved outcomes in lifetime income. Another approach to encouraging desirable behaviors is through penalties; that is, discouraging undesirable behavior. This approach is used currently in qualified plans to prevent “leakage”—premature use of retirement funds. A 10 percent penalty tax applies to most distributions from IRAs or qualified plans prior to age 59½. 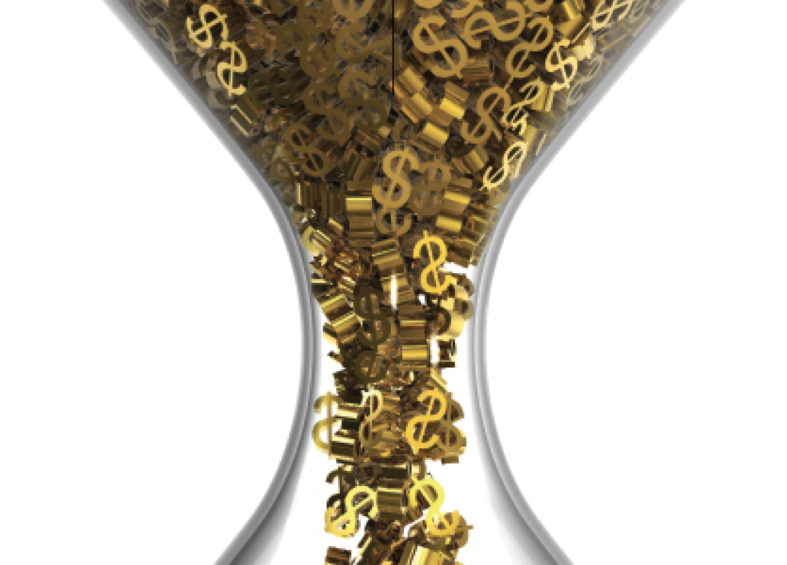 In a lifetime income application, a penalty assessment could apply when an individual withdraws more than a set percentage of his or her qualified plan or IRA balance in any one year. This approach would require potentially complicated reporting requirements as well as a need to permit exceptions under hardship situations. Would such an approach gain any support in Washington? An open question. It would clearly not be popular on Main Street. Other approaches for encouraging sound lifetime income solutions come from incentives. The most practical incentive would likely be tax credits. These could be available to those retirees who would most benefit from using a lifetime income strategy or product. The IRS or DOL would be responsible for establishing the types of lifetime income approaches that qualify for tax credits. The goal would be to reward sound behavior. 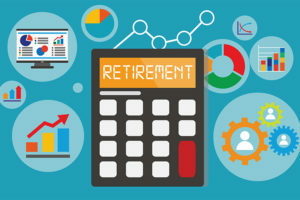 There would be no need to provide tax credits to individuals with large retirement plan balances—those with large nest eggs do not need the additional funds and often have access to good unbiased advice. Those who may object to the cost to taxpayers for such tax credits should focus on additional positives that go beyond helping individuals to secure lifetime income. These include the potential for a more orderly transition of workers out of the labor force, thus opening up opportunities for younger workers. In addition, the tax credits represent additional income to those who are likely to be consumers, thus a positive stimulus to the economy. Finally, more money in the pockets of our most vulnerable citizens potentially reduces the burden on taxpayers to provide welfare benefits for the aged. Creation of a voluntary government-­provided longevity insurance program with subsidized premiums. The ideas above would require legislative or regulatory changes. Using our laws to promote behavior that benefits the social good is nothing new. Of course, there is always controversy as to what defines “social good” and at what cost its encouragement or requirement is justified. The responsibility for individuals to navigate this retirement income challenge has partially resulted from the multi-decade demise of the traditional pension plan, which by design provided lifetime income. There appears to be little if any evidence that this trend will reverse. It’s time to consider ways to adjust our retirement security policies to deal with this reality. This article is solely the opinion of its author.  It does not express the official policy of the American Academy of Actuaries; nor does it necessarily reflect the opinions of the Academy’s individual officers, members, or staff. MARK SHEMTOB, MAAA, FSA, is a member of the American Academy of Actuaries, a fellow of the Society of Actuaries, a member of the American Society of Pension Professionals and Actuaries, and an Enrolled Actuary under ERISA. He is an active member of the Academy, serving on the Social Security Committee, the Lifetime Income Task Force, the Pension Committee, and the Pension Forward Thinking Task Force. Shemtob has taught as an adjunct professor at Rutgers University in the finance department on financial retirement issues. He has authored many commentaries on retirement issues and spoken on topics covering retirement security in America. He is the owner of Abar Retirement Plan Services LLC, a New Jersey actuarial and consulting firm specializing in the design and administration of retirement programs for private employers. 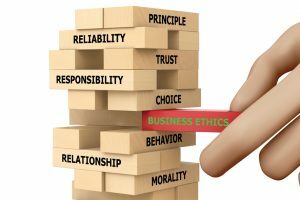 Clearing Minefields—When you face ethical or professional dilemmas on the job, how do you align your actions with your highest principles?